Hurricane Harvey flooding in Houston (left) and near Meyerland (right) on August 27-29,2017. Houston Mayor Sylvester Turner wants City Council to quickly approve changes in flood laws for new home and building construction. Below is the mayor’s statement on the proposed flood ordinance changes. “I hope all Houstonians will express the will of the people on the need for the City to move ahead swiftly on the flood ordinance changes I have proposed. 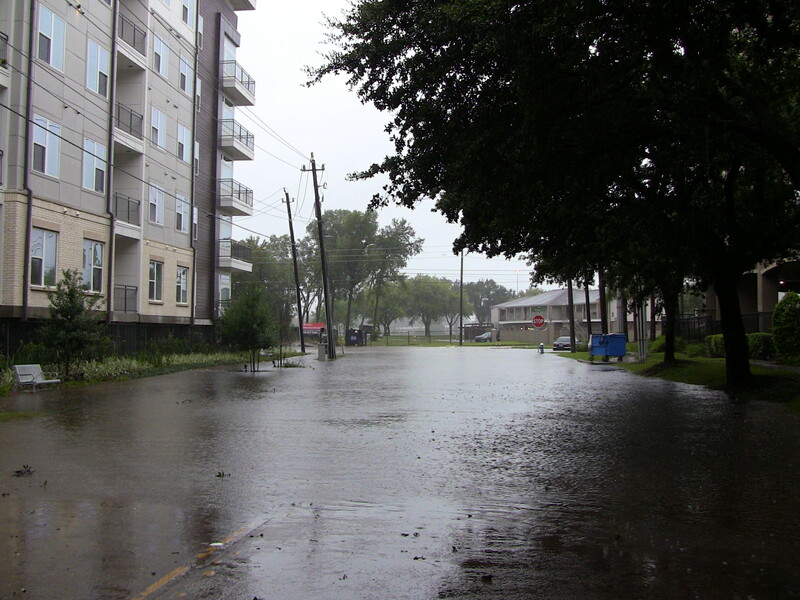 When adopted by City Council, the revised ordinances will make sure that new dwellings are built high enough to protect lives and property in the ‘post-Harvey era’ where the next epic rainfall may be right around the corner. “We have had three ‘500-year floods’ in the last 3 years. To continue as if nothing has changed is unrealistic and to delay action is irresponsible. 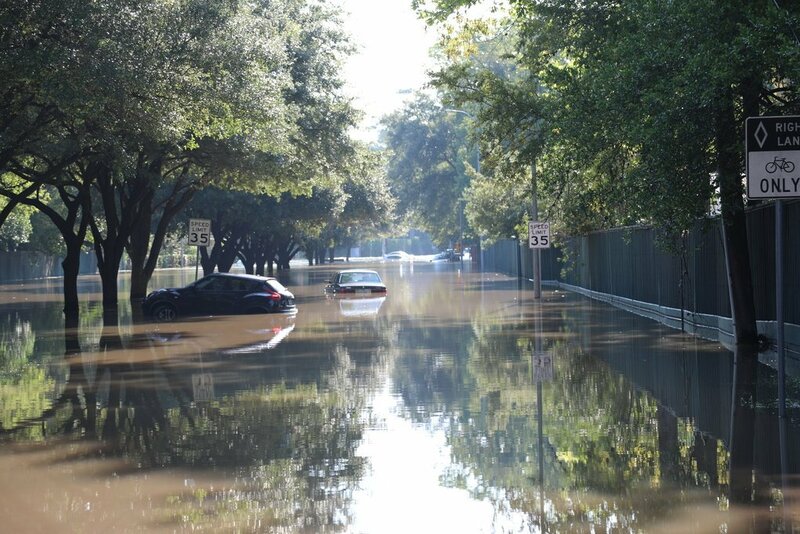 “Council members have joined me in urging state and federal lawmakers to move urgently to provide the funding Houston needs to become more resilient and more flood resistant for when the waters rise again. We cannot make a convincing case without showing that we are moving urgently at the local level to find solutions for ourselves. This entry was posted in Houston News and tagged Houston Flood Ordinance Changes, Mayor Sylvester Turner Statement on Proposed Flood Ordinance Changes. Bookmark the permalink.